As promised, here are some of the “characters” who people my memoir, The Crooked Mirror. First, here is my beloved Zen rabbi, Don Singer, at the Bearing Witness Retreat at Auschwitz-Birkenau sponsored by the Zen Peacemakers. Photo: Peter Cunningham. 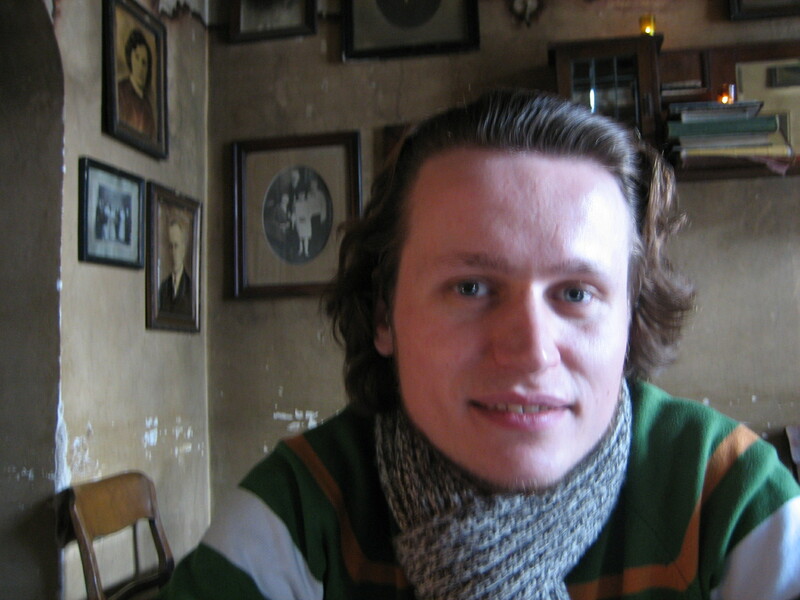 Tomasz (Tomek) Cebulski, my intrepid Polish guide over the years of writing the book. We’ve driven through pea-soup fog together, visited LeninWorld in Lithuania, attended seders in Warsaw and Lublin, and searched for (and found) my great-grandmother’s grave in Radomsko, Poland. Maciej Ziembinski, one of the “saviors of Atlantis,” an intrepid journalist in Radomsko, Poland. 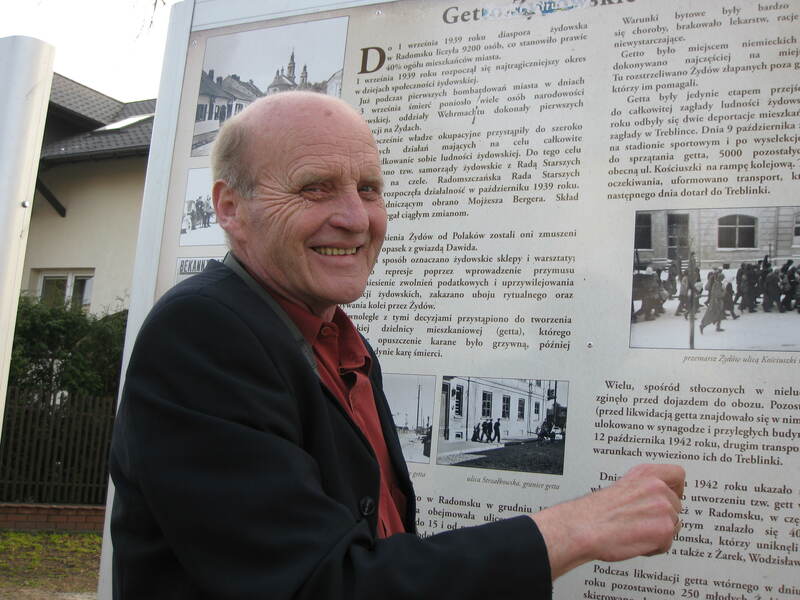 Maciej had the Radomsk Yizkor translated into Polish, and published it as a serial in his independent newspaper. Berek Ofman, a retired tailor and son of a dynasty of kosher butchers in Radomsko. 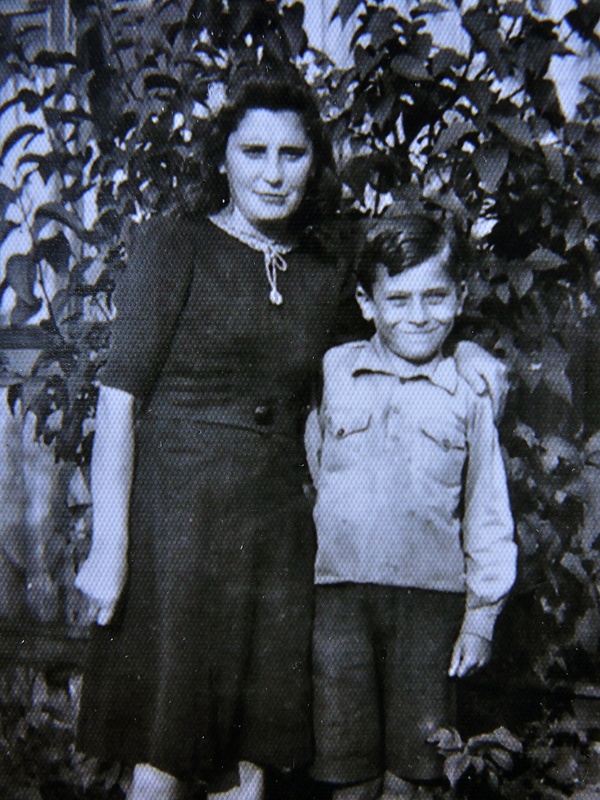 Berek survived with his friend (and later his wife) Regina and her parents and one of her cousins in a bunker built into a house in Radomsko. 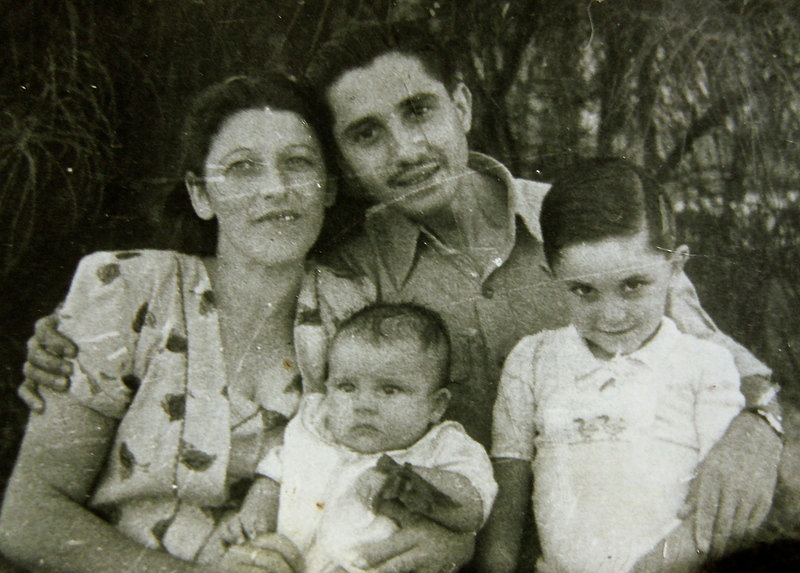 This photo taken after the war, showing Berek and Regina and their two children Leo and Tova. Janka and Marian Bereska, Berek’s rescuers. 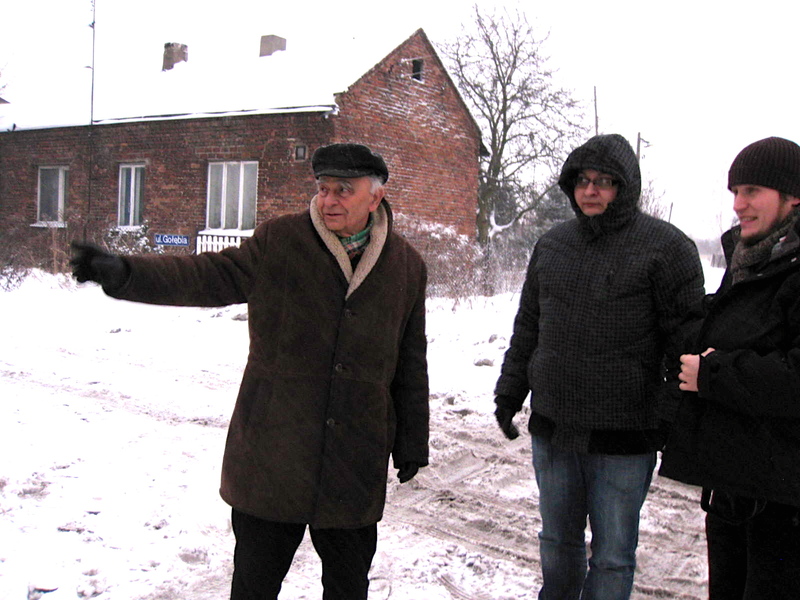 Marian Bereska, standing next to Tomek and his grandson Szymon, showing the site of the house with the bunker in Radomsko, winter 2010. Write about dread. Dark of winter, beginning of the festival of lights and leaving for Poland tonight. All emails from friends in Krakow and Warsaw mention the terrible weather, heavy snow. And I’m leaving the comfort of Southern California, bright sun and clear bearable cold. I’ve been toggling between dread and excitement for the past week. 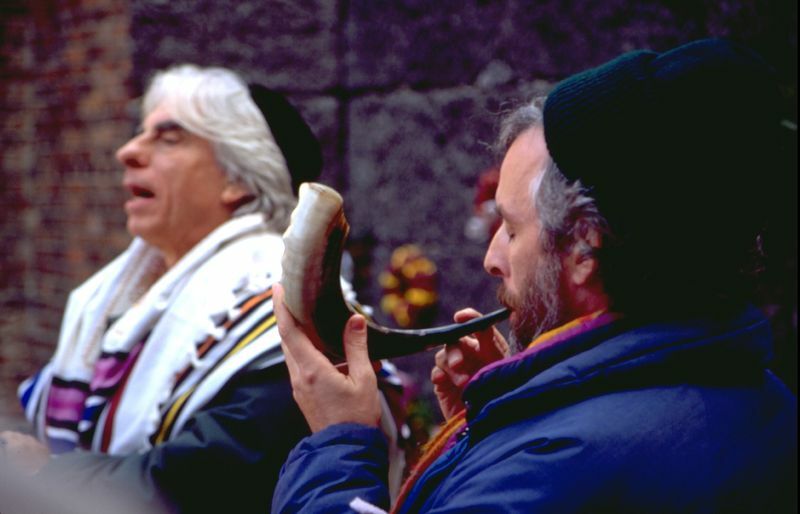 It’s been a decade since my first trip to Poland, one that began with an unusual invitation from my rabbi, Don Singer, who called me out of the blue to attend a week-long Bearing Witness retreat at Auschwitz-Birkenau, sponsored by the Zen Peacemaker Order. I remember that phone call so well. I was lying on the couch in the living room, reading and drinking Earl Gray tea. I was not thinking about Poland. 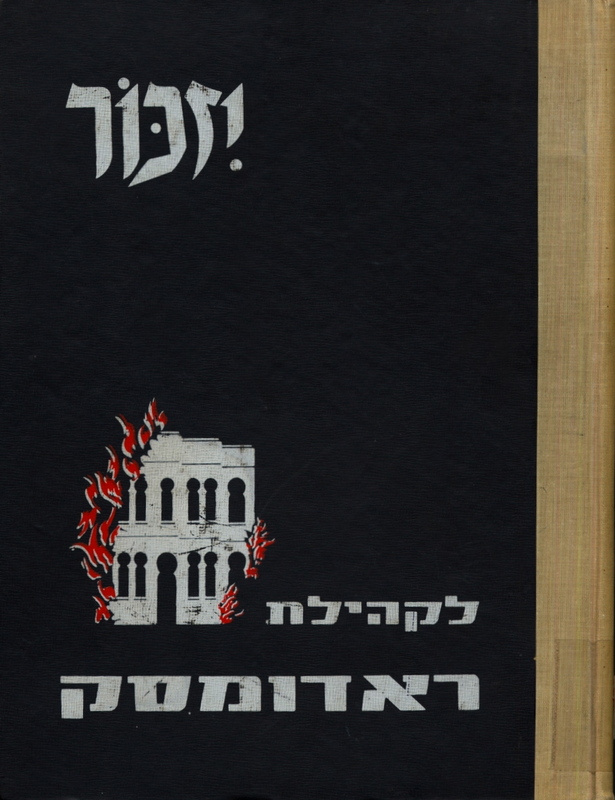 Rabbi Singer told me there was a stipend for a writer to go to the Birkenau retreat. He suggested that I go, and that I take some time to travel in Eastern Europe. Rabbi Singer had been the principal rabbi at the retreat for five years. Sometimes, at Friday night services at the LA Zen Center, he spoke of the transformational nature of bearing witness in that terrible place. He also told us: “When I went to Poland for the first time and met some Polish people, I felt somehow we knew them, we understood them, that they’d received a bum rap.” “A bad rap” I fumed? That did not jibe with impressions I’d received from my parents and others. I accepted Rabbi Singer’s invitation with a sense of dread. It was that first trip that set the path for The Crooked Mirror. At Auschwitz-Birkenau, where we meditated daily on the railroad tracks in the camp, met daily in Council with a remarkable international and interdenominational group of attendees, I discovered the encumbrance of my own unexamined prejudices about Poles and Poland. 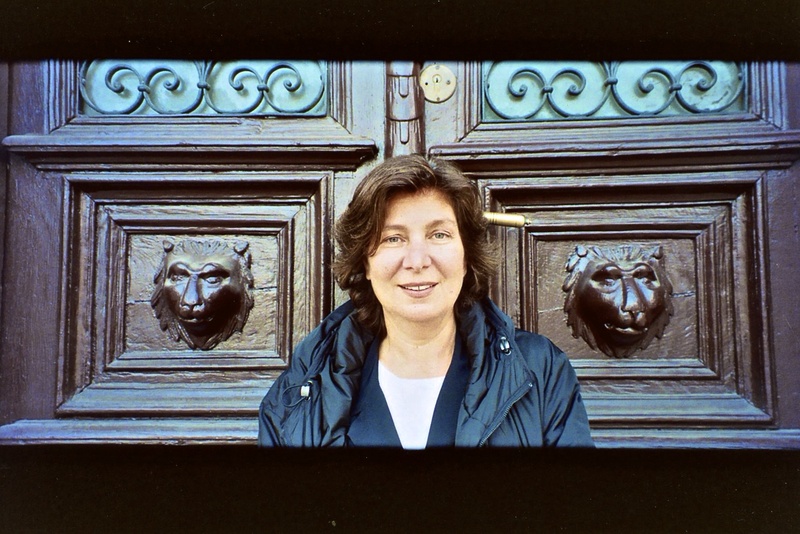 Until that trip, I’d never met any Poles, and I knew next to nothing about Polish history. And like Rabbi Singer, I was startled to feel an unexpected affinity with Polish people. So now it’s ten years and many trips to Poland later and I’m on the eve of departure for freezing Krakow, thanks to another unexpected and very gracious invitation—this time from the Adam Mickiewicz Institute. Who knew when I decided to go months ago that Poland would be in the grips of one of the worst winter storms in a decade? What is dread but fear? Fear of the dark, fear of the cold, fear of the unknown. And what is the delight and the reward of travel? Moving into the unknown, testing yourself, and illuminating the unexpected. 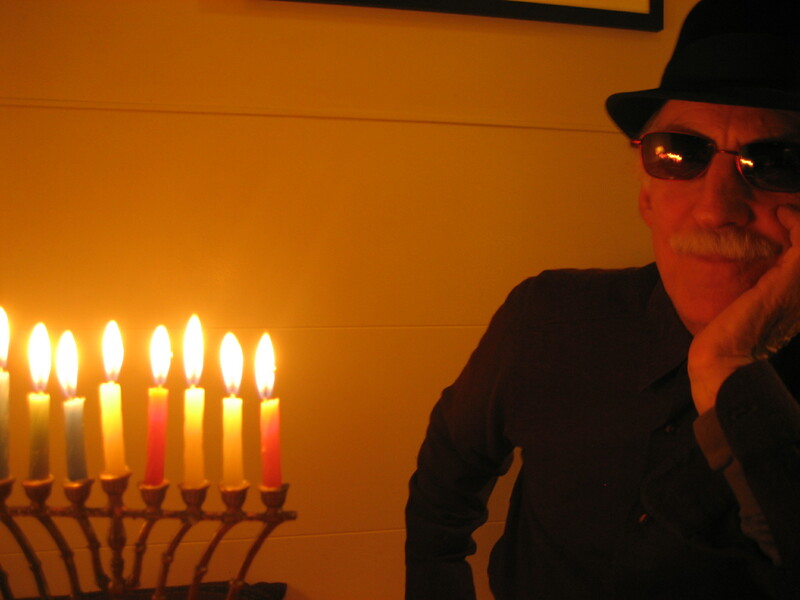 On an early trip to Radomsko years ago, I lit first-night Hanukah candles and drank cheap Bulgarian wine with Jewish and Polish friends in a hotel renovated from a nobleman’s castle. It gave me sweet pleasure to light candles in the town where my grandparents once lived. This afternoon at sundown, I’ll light candles with my husband before leaving for LAX.